It's usually rare to see a venue packed very early for an opening band, especially for a band that was only performing their second show ever. 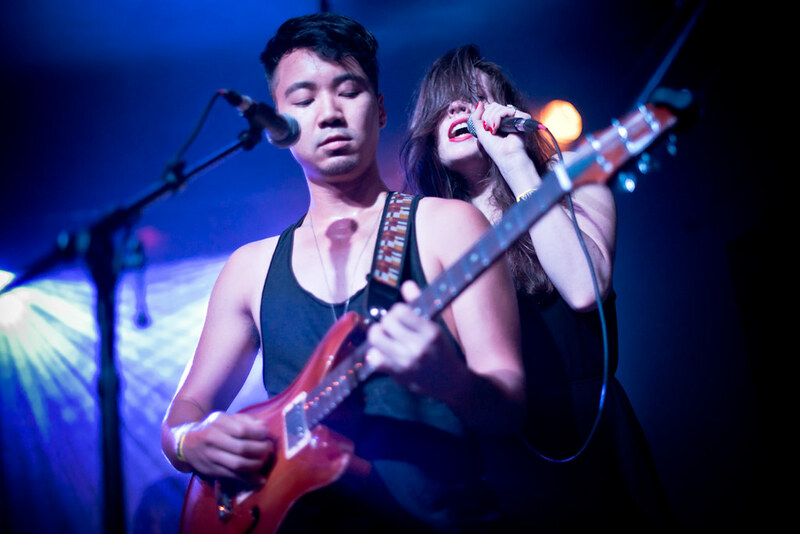 Cathedrals did just that last last Wednesday at The Echo in Los Angeles. Consisting of Brodie Jenkins and Johnny Hwin, Cathedrals have been together for about a year. Their social media footprint is basically non-existent except for a Soundcloud page and a Facebook page that (at this writing) has only 7,110 likes. 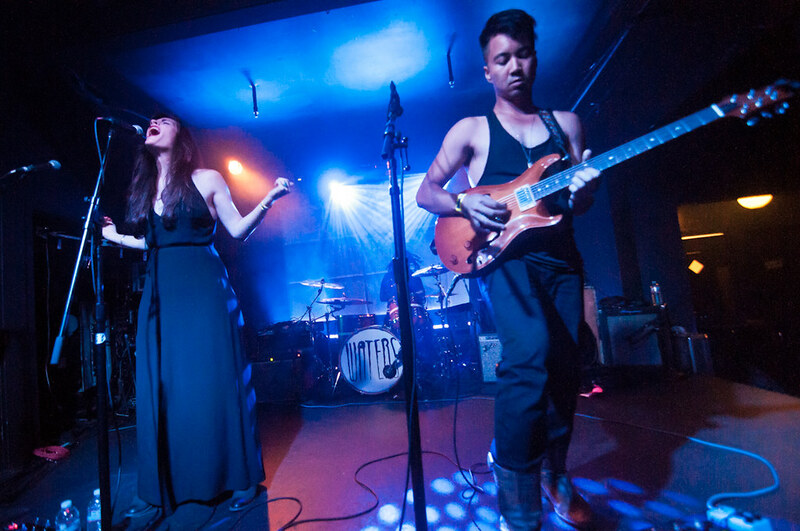 Cathedrals' Brodie Jenkins and Johnny Hwin perform their first Los Angeles show at The Echo. Yet, their debut EP, recently released September 8th, has been generating a lot of buzz on the blogo-sphere. It spawned synth-pop singles "Harlem, "Unbound," and "Want My Love." Wednesday's show, you can say, felt like an spiritual experience. Their songs does so much with its sheer simplicity before soaring into a wall of ethereal soundscapes. Hauntingly beautiful and layered with Jenkins' powerful and sultry vocals, their melodies are as colorful as sunlight shining through a stained glass window. Listen to their EP below.